WELCOME HOME! 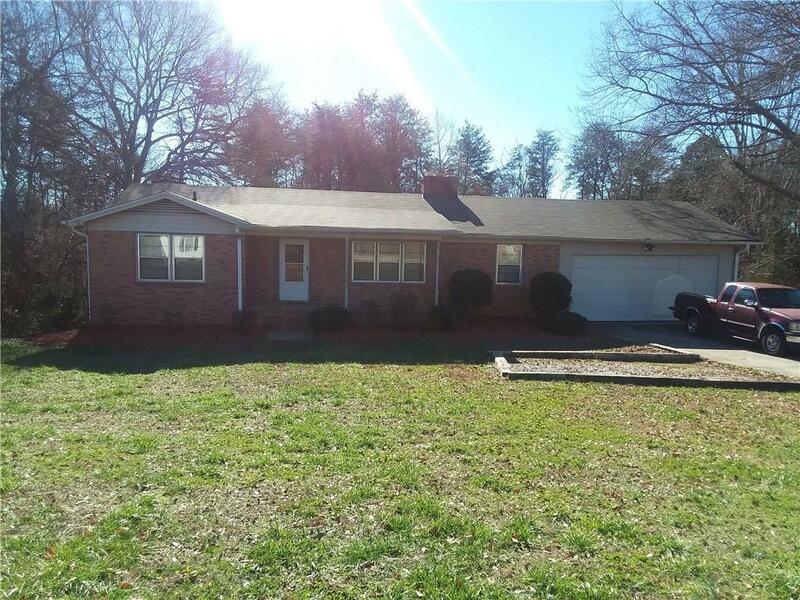 This spacious ranch style home sits on a large lot. 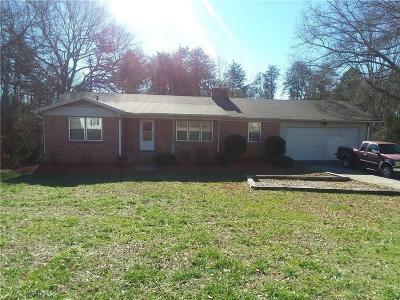 You enter the home and immediately notice the well maintained gorgeous hardwood floors. This home features a generous combined living room/dinning, which is accented by a beautiful wood burning fireplace. There is another large breakfast area adjacent to the kitchen. The kitchen boast a Jan-Air range top and oven. The master bedroom is strategically placed away from the other two bedrooms, for added privacy. The huge sunroom over looks the enormous tree lined backyard, which makes it the perfect place to unwind after a long day. The unfinished basement is a place of endless possibilities. It features a wood burning fireplace, and the laundry area is located in one corner area leaving a large open space that can be whatever you want to make it. There is a large storage area beneath the sunroom. This area is large enough to be used as a workshop, or to store all of your lawn care equipment. The enormous backyard slopes gently away from the house, so it is an excellent place for fun and games. Call to schedule your appointment today. Don't miss out!